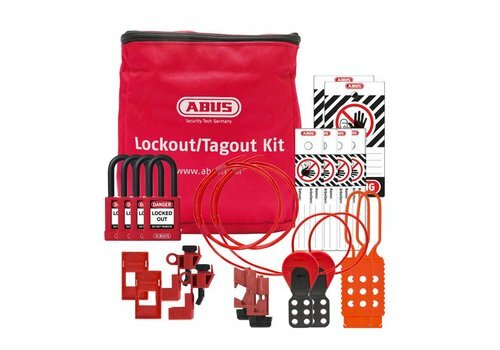 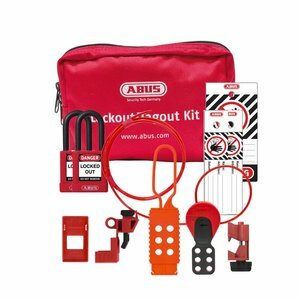 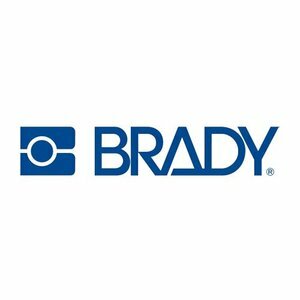 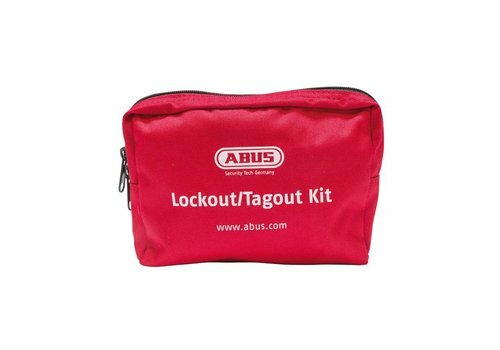 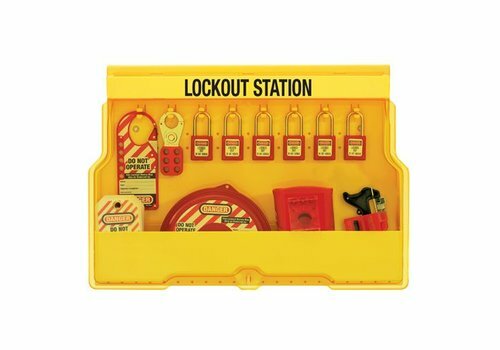 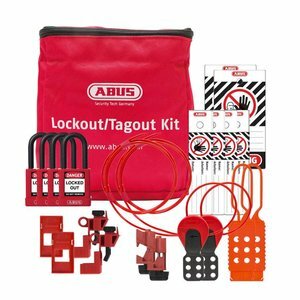 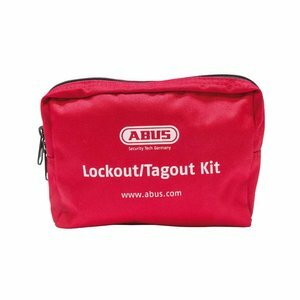 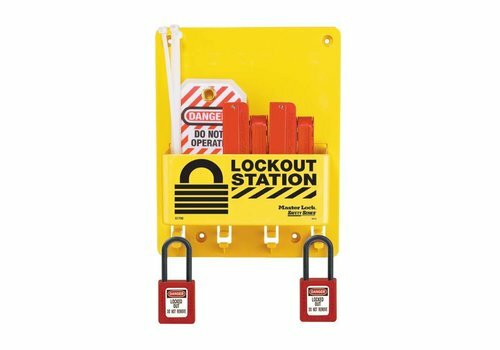 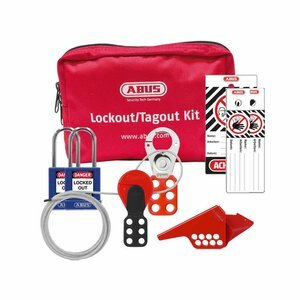 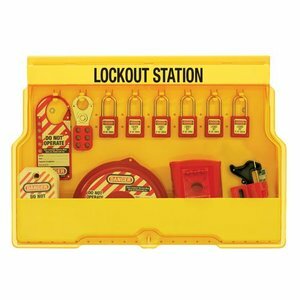 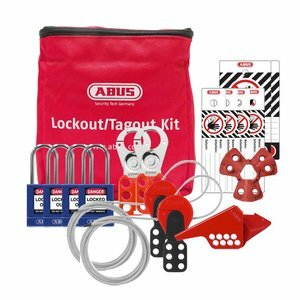 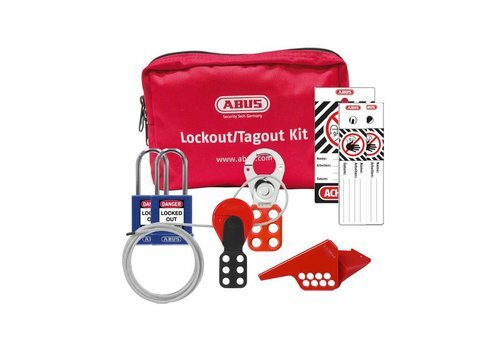 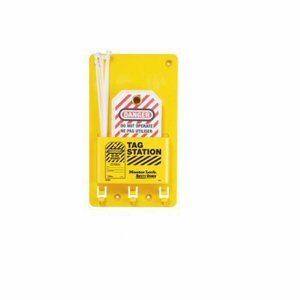 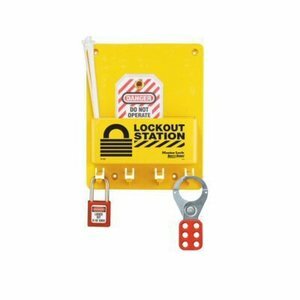 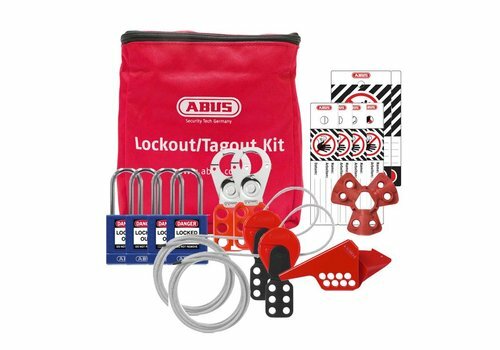 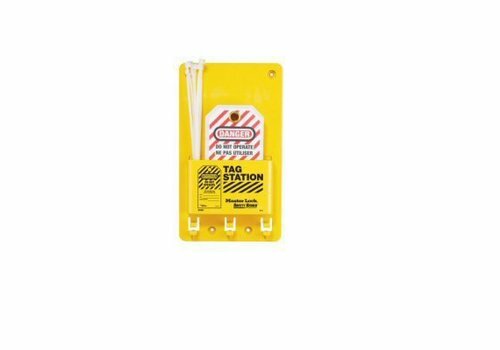 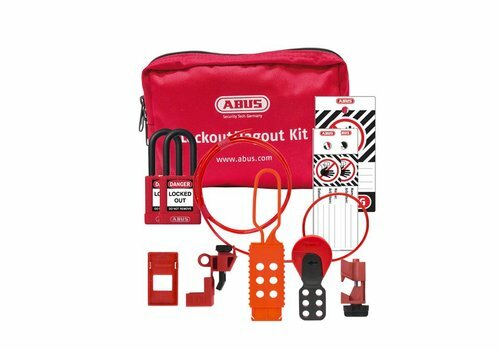 For group lockout situations involving a large number of workers and equipment. 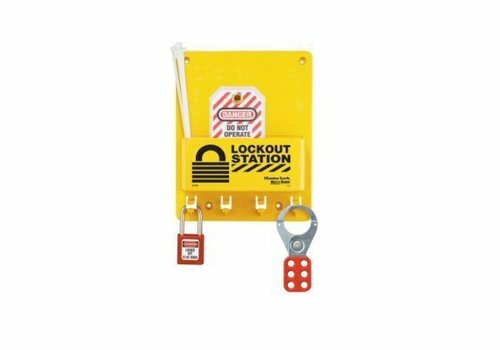 After machine or process is lockout out, the key or keys of the machine are placed in a lockout centre. Each authorised work team member places a personal lock on the group lockout centre. 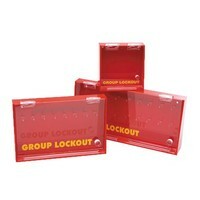 Comes with key pigs to simplify key management. 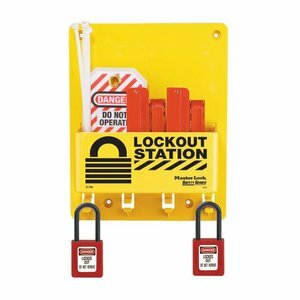 Small model 800117: with 3 hooks and 1 slot for padlocks. 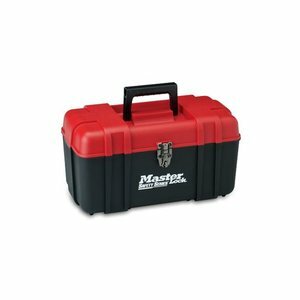 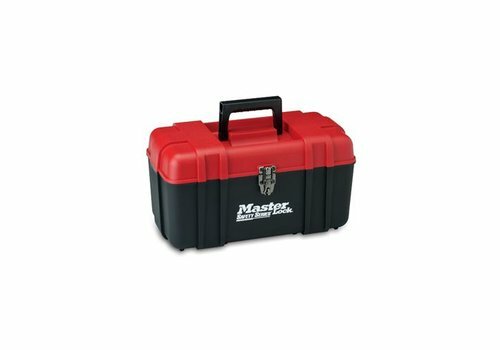 Medium model 800116: with 8 hooks and 1 bigger slot for padlocks. 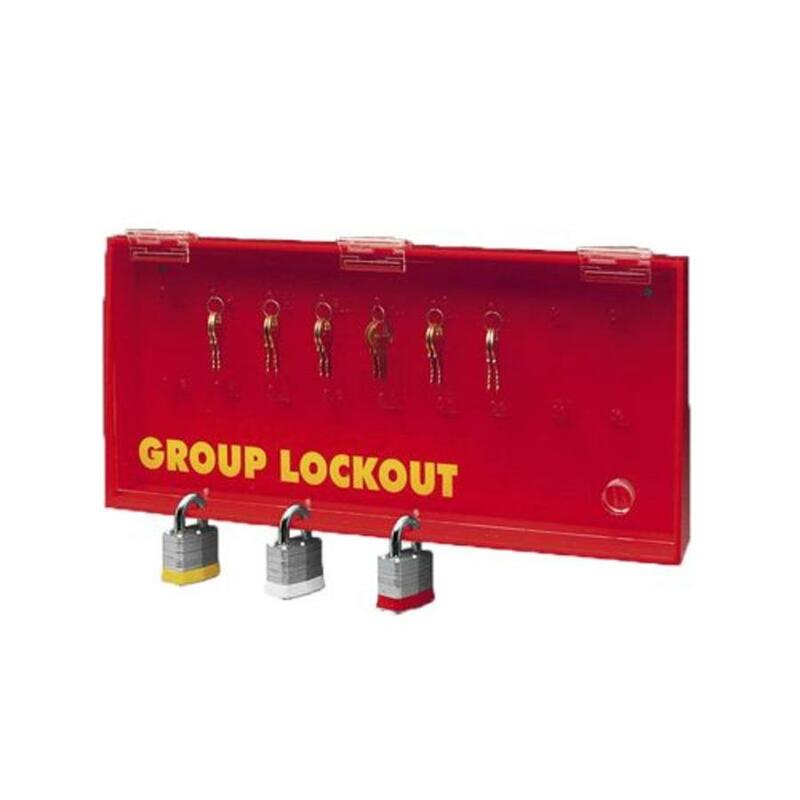 Large model 800127: with 18 hooks and 2 slots for padlocks.